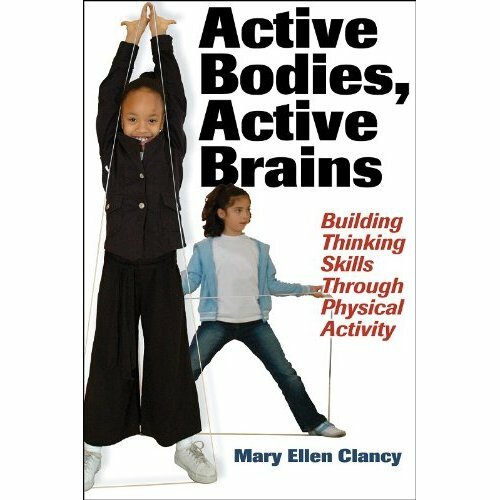 If you are interested in how to build thinking skills through physical activity, the book “Active bodies, active brains”, written by Mary Ellen Clancy, might be a good book for you. I personally haven’t read this book yet, but if you have read it, please share your thoughts with us. Also, you could go to Google Books to read the preview.